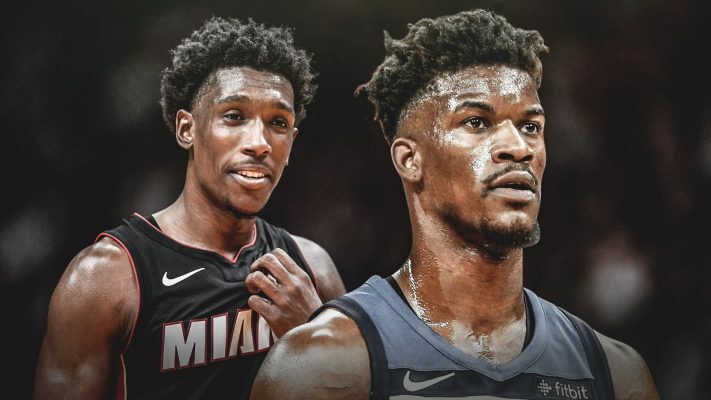 For the better part of the last two weeks, the Miami Heat had been in trade talks with the Minnesota Timberwolves regarding a trade that would have involved All-Star Jimmy Butler and talented youngster Josh Richardson. For the time being, it seems no such trade will come to pass, and through two games, Richardson has been a clear leader for the Heat on both sides of the ball. That does not change the fact that he could have been on an entirely different team before the season even began. Following Thursday night’s last-second victory over the Washington Wizards, Richardson opened up about what he thought about the recent trade rumors. His feelings on the matter are just another sign that he is mature well beyond his years. Still, he did admit that it was hard to distract himself from the reports of him being on the trading block. The University of Tennessee product continued to explain that as the rumors wore on, he began dealing with the uncertainty a bit better. 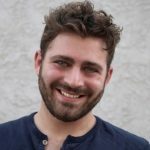 “It was a distraction at first,” he said of the constant updates. “But, I mean, I don’t know. I’m not a person that gets into all that stuff. I know everything happens for a reason. I believe in God, so I’ll be in the right place. Through two contests this season, Richardson is averaging 24.5 points, 4.5 rebounds, and 4.0 assists per game. Compared to Butler’s stats from a season ago, where he averaged 22.2 points, 5.3 rebounds, and 4.9 assists per game, Richardson stacks up quite well despite the small sample size. Perhaps those strong performances have helped the former second-round draft pick deal with all the speculation. Or perhaps it’s just that he’s becoming more adept at answering questions regarding a potential trade. By the time the trade talks between Minnesota and Miami were breaking down, it seemed quite clear that the Wolves were to blame. It now seems that a trade not taking place may have been a blessing in disguise as Richardson appears to be on the verge of a breakout season. Hopefully he is able to approach his rising stardom with a similar kind of level headedness and maturity.